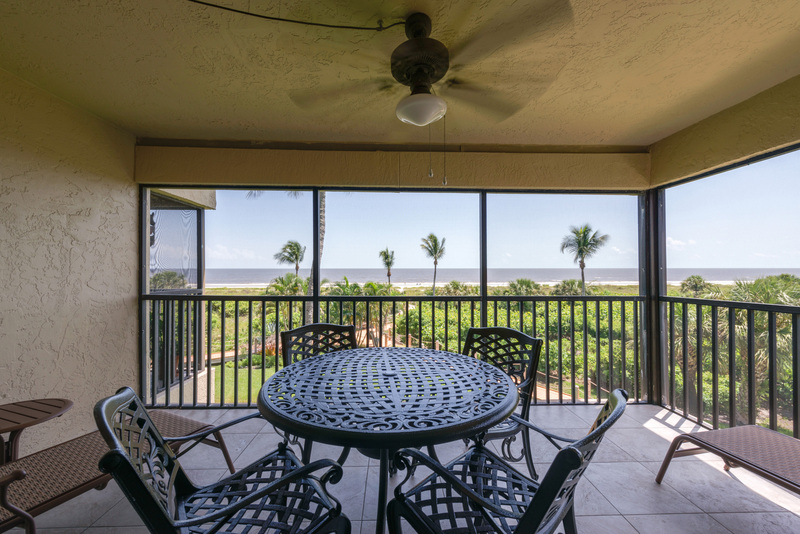 Sanddollar B204 is a 2 bedroom, 2 bathroom spacious Gulf front corner unit. 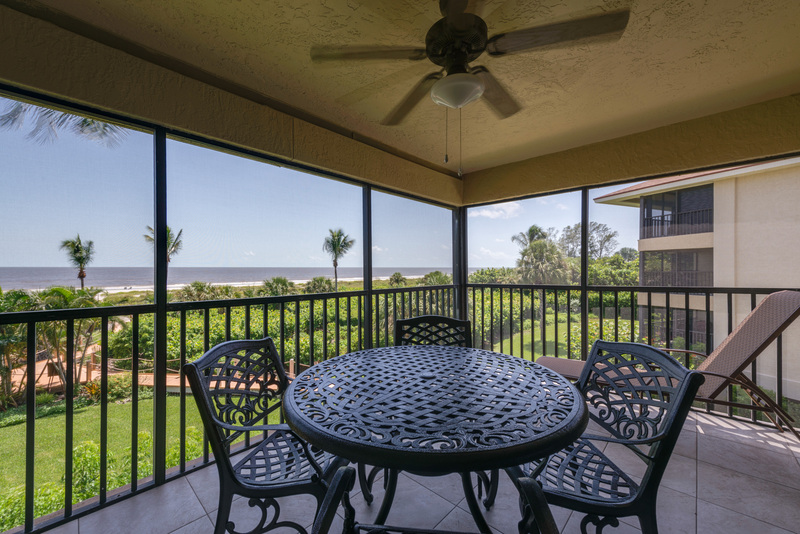 A large screened lanai welcomes warm Gulf breezes and serene views. 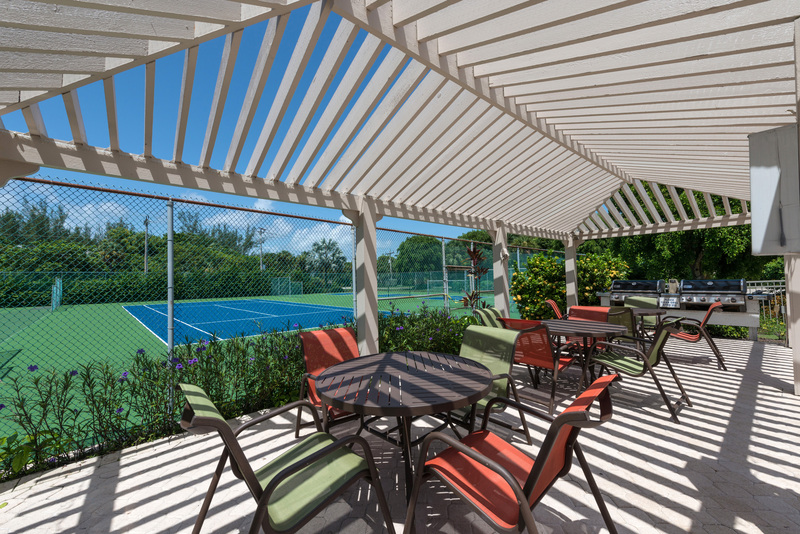 A back balcony allows a glimpse of a tennis view, pool, or a quiet place to enjoy your morning coffee. 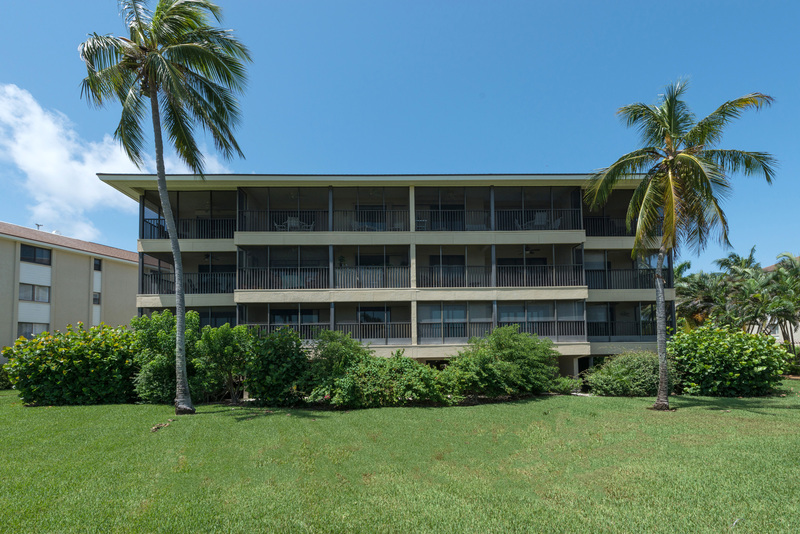 The condo can accommodate 6 guests with a king bed in the master, 2 twin beds and a sleeper sofa in the living room. 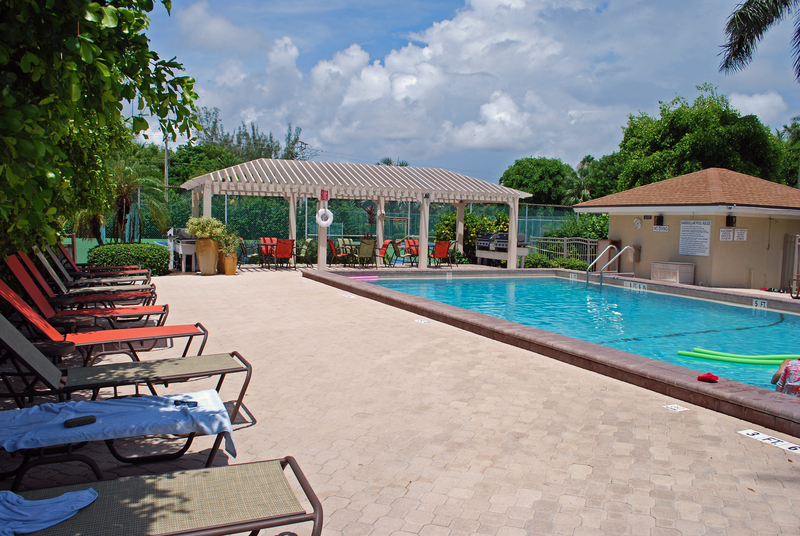 This fully furnished unit has 3 flat screen TV’s, DVD player and Wi-Fi. Beach equipment, sand toys, and other beach items are provided in the storage locker for your convenience. 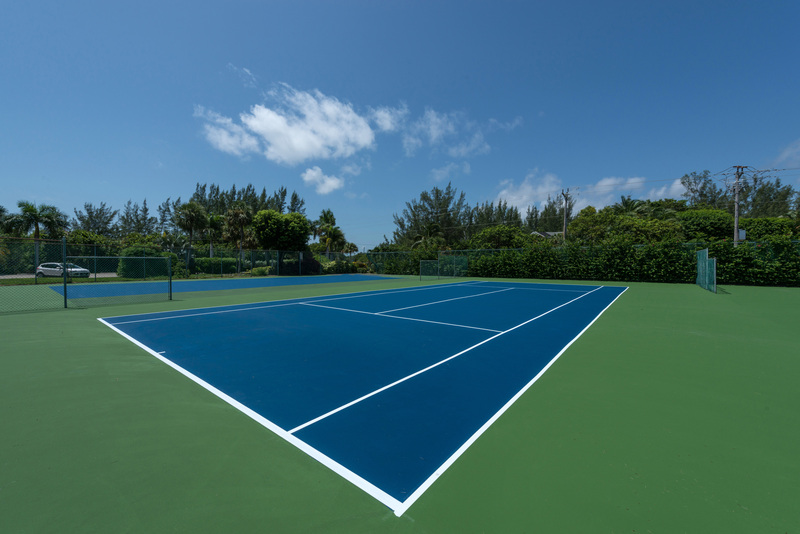 A family-friendly complex, Sanddollar is a small but beautiful 36 unit complex with a heated pool, 2 tennis courts, pickleball, and gas grills all nestled amongst beautiful landscaping. 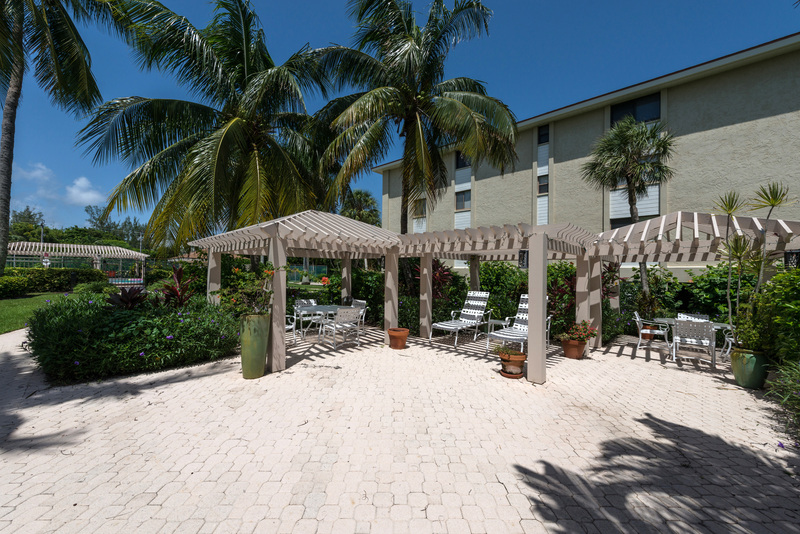 The complex is conveniently located near shopping, restaurants and the bike path. 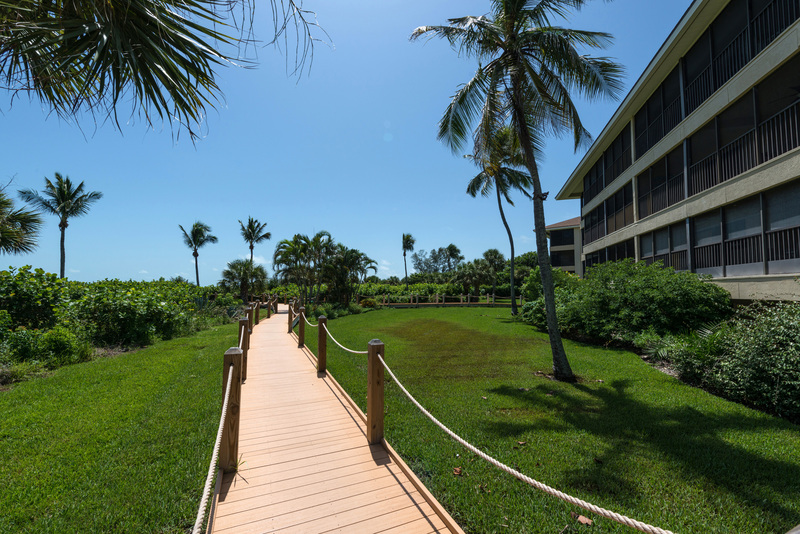 The breathtaking Gulf views will create memories that will last forever and make you want to come back for more. We have stayed in this unit several times. 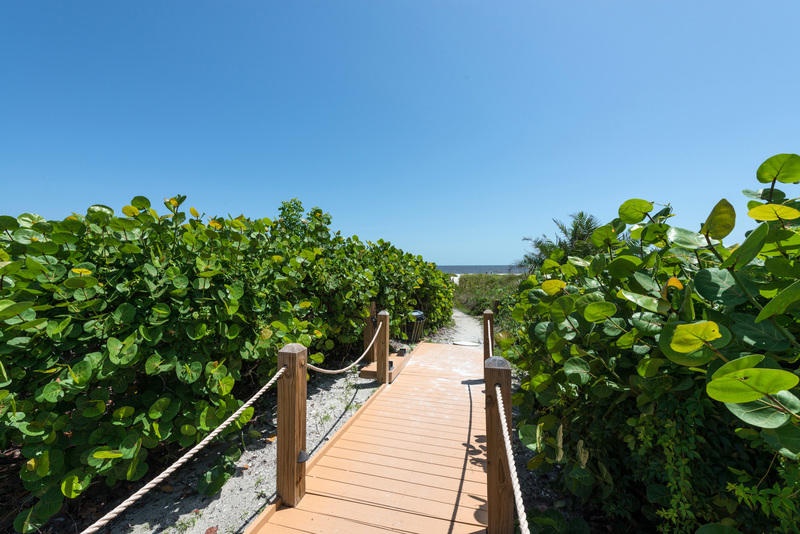 We love the location and the extras, like beach chairs and beach towels. The rental company is always friendly and helpful. Would have given 5 stars but the bed in the master needs the mattress replaced, due to it having a sink hole on one side. We will definitely be back. Thank you so much for your helpful feedback. We have notified the owner of your master bedroom mattress recommendation. We trust this will be handled swiftly. Thank you for your repeat business! We have stayed in this condo unit several times with the previous owners. 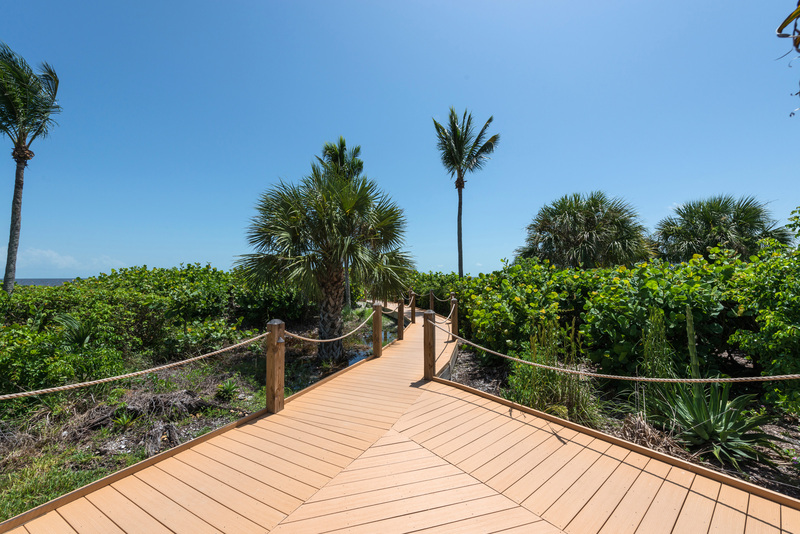 This was the first time through Sanibel Holiday. I would have given a 5-star rating across the board, but dirty dishes in the cabinets and the amount of ants in kitchen kept me from doing so. I am aware of ants, but a few too many this time. They got in our sealed food which we stored in the microwave and the oven. The dishes and glasses had dried food on them from the dishwasher. Even with these minor issues, we love this condo and have even rebooked for this coming December. I would like to make a suggestion regarding the kitchen. When we arrive with our groceries, there is no open cabinet space for our food. I end up rearranging all of the drinking glasses to make space for a jar of peanut butter, coffee, spices, etc. I can't think of a single thing that could be improved. Great vacation property. We had a fabulous stay in Sandollar. Well appointed condo, everything you need to enjoy, kick back and relax. Would definitely return. Enjoyed a great week at the Sanddollar B204. Beautiful unit and beautiful grounds!